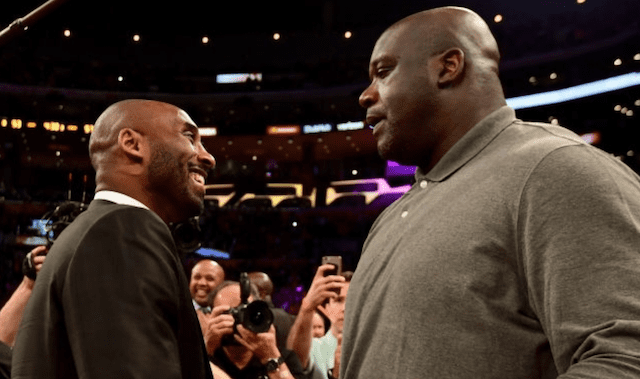 Before the Los Angeles Lakers played the Portland Trail Blazers, president of basketball operations Magic Johnson suddenly resigned. 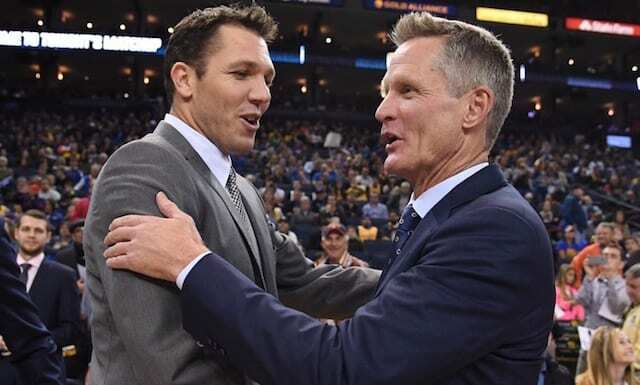 Since then, the Lakers fired head coach Luke Walton and have two vacant positions heading into the 2019 NBA Draft and free agency. 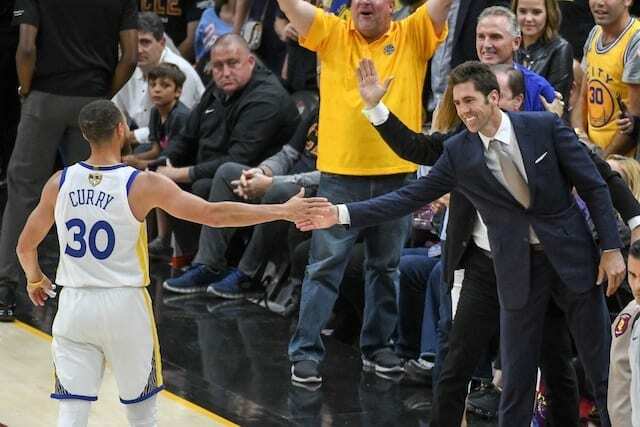 As the Lakers are meeting with former Cleveland Cavaliers head coach Tyronn Lue and Philadelphia 76ers assistant coach Monty Williams to replace Walton, Golden State Warriors president of basketball operations Bob Myers has been mentioned as a potential candidate to replace Johnson. Me: What are you doing here today? Me: Shouldn’t you be having lunch with (Lakers controlling owner) Jeanie Buss? Bob: Oh, right. Almost forgot. (Looks at his watch) I’m supposed to meet her at 2. Myers then laughed a laugh that suggests he’s not eager to go anywhere anytime soon, even if there are days and nights when he probably wouldn’t mind. It is important to note the Lakers have not reached out to owner Joe Lacob about Myers yet. While Myers has ties to Los Angeles and could receive a significant raise, it is difficult seeing him leave the league’s current dynasty. 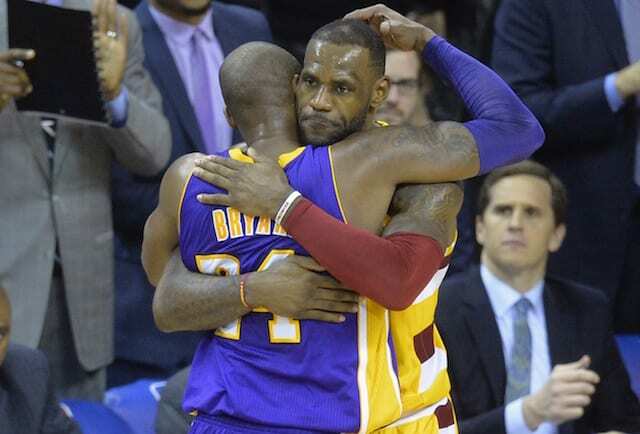 Following their Game 1 win over the Los Angeles Clippers to begin the 2019 NBA playoffs, they have an opportunity to win four championships in the last five seasons. 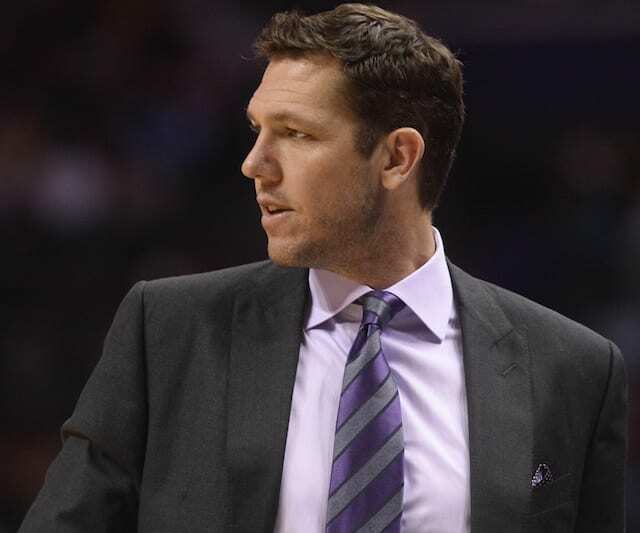 As for the Lakers, general manager Rob Pelinka conducting the team’s coaching search suggests they will not hire a replacement for Johnson. 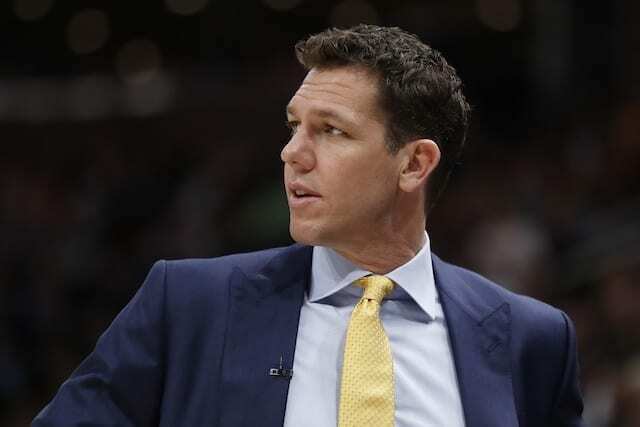 If Pelinka ultimately hires Lue or Williams, it will likely mean he has been promoted or received more power as general manager.